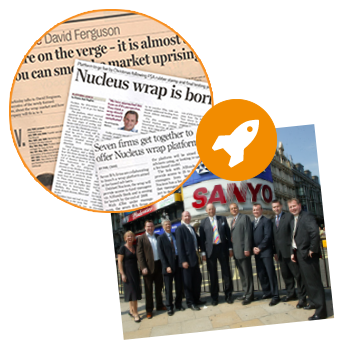 … we introduced a model that would change the landscape forever and turn the investment market on its head. It’s been 10 years since we kicked off with seven founding firms, a couple of desks, a load of late nights and a lot of unknowns. Now we’re a strong brand, backed by continued financial success and we owe this to our dynamic audience. There have been lots of milestones and happy memories along the way. Here are just a few. We were admitted to the AIM market and became a public listed company. We scooped a double at the 2018 Money Marketing Awards where we won awards for best platform and best platform innovation. We said goodbye to our offices at Thistle Street Lane as we moved to our new modern office space at Blenheim Place. 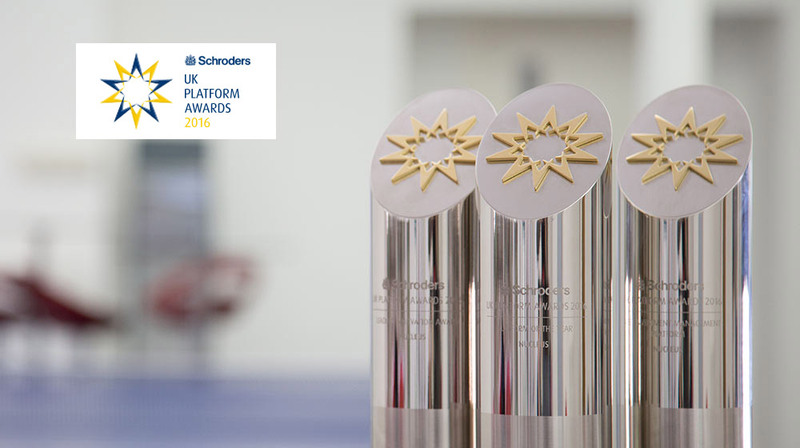 We won Platform of the year for a second time running at the Schroder UK Platform Awards. We scooped three awards at the Schroders UK Platform Awards, picking up Platform of the year, leading innovation and best investment management platform. What a night! We’re 10! 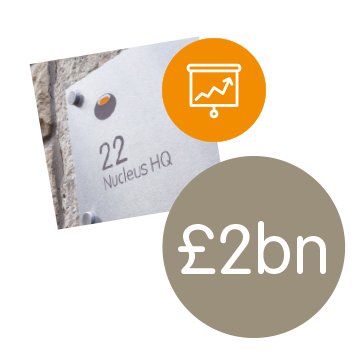 We’re now a little tribe of 172 people looking after nearly £10bn of assets across almost 80,000 clients. We announce our best financial results yet. Pre-tax profits jump 92% to £4.8m. 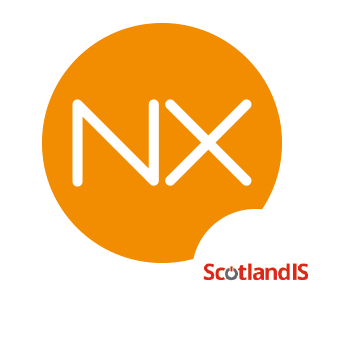 Narrate wins the award for ‘Best financial services product/service’ at the ScotlandIS DigiTech awards. We’re working with 400 firms and a total of 70,000 clients. We hit the £9bn AUA mark. 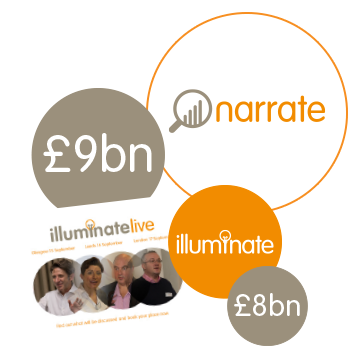 We launched Narrate – our transaction-based performance reporting tool. This month we hit £8bn AUA. We also launched illuminate. We’re ranked in the London Stock Exchange’s 1000 companies to inspire Britain for the first time. Adelp Financial Solutions Ltd is our 300th firm. 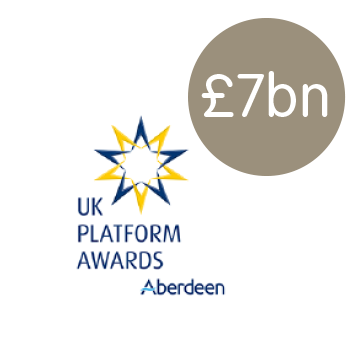 We win best use of technology at Aberdeen UK Platform Awards and ee hit £7bn AUA. We upgrade to brand new technology. We’re working with 50,000 clients. We smash through the £6bn mark. Our 200th firm to join the platform is Green Sky Wealth. We now have 40,000 clients. 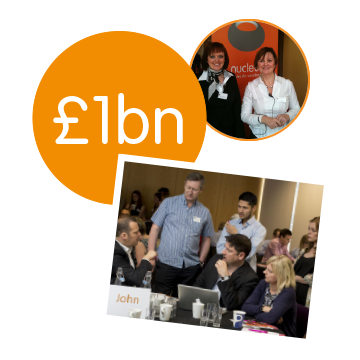 On the same day as our annual strategy event we hit the £5bn mark. 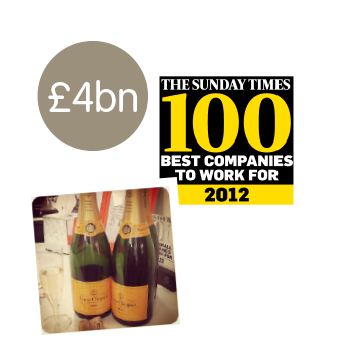 We are ranked in the Sunday Times top 100 best small companies to work for. We hold our first practice development group. We break through the £4bn AUA barrier. 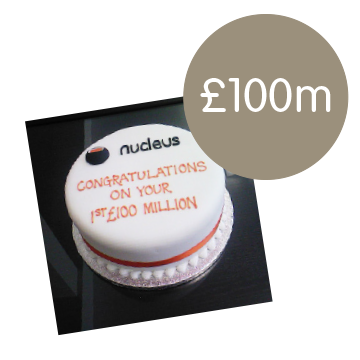 The 100th firm to join Nucleus is Focus Financial Management. We’re now working with 30,000 clients. We win the Aberdeen Platform of the Year award. 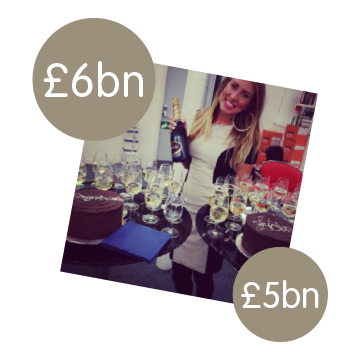 We launch our General (gross) account and hit £3bn AUA. Our first £150m month. We also now have 20,000 clients. We are now debt-free thanks to a successful capital raising process. 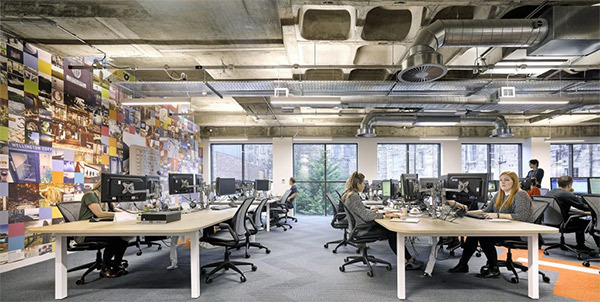 We hit £2bn AUA and moved into Thistle St Lane NW. Our first cash positive month. We have our first £50m month. We hold our first platform development group. We hold our first user sessions. We introduce model portfolio self-service. 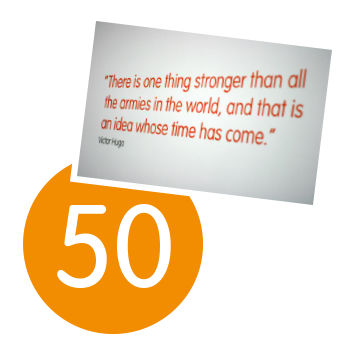 We sign up our 50th firm – Sigma Asset Management Ltd. The first £100 million goes on the platform. The total number of advisers using us reaches 20. We hold our first annual strategy event. 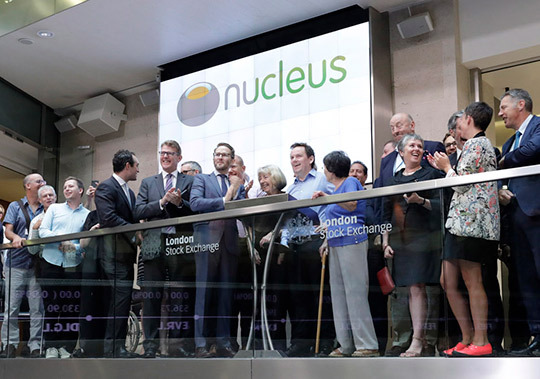 The Nucleus wrap platform goes live. We secure funding to start Nucleus.